A Working Smartphone. The main reason why slasher movies hardly work in this day and age is mostly because of better technology. How could any killer get to his or her victim if they’re just a phone call away from calling the cops? Of course since most slasher movies take place in remote locations it would be terrible to be stuck in a dead zone. Though, most cell phones will still send a 911 call when they’re in a location with poor cell service. And besides sometimes you’d be surprised where you might find free Wi-Fi… And for crying out loud take a portable battery charger! Bunch o’ Booby Traps. If there’s anything late horror master Wes Craven taught us, is that some well-placed “improvised anti-personnel devices” could give the biggest maniacs a trip up. I’m talking about miscellaneous things like ropes, wire, and various sharp objects. An actual guide on how to set up the traps would helpful, though if you have a working cellphone (see above) then you’ve got it covered. Energy Bars & Water. You need to eat and hydrate. How else will you have enough energy to run at top speed while the killer walks at a leisurely pace and yet still stays about 20 feet behind you? Since most killers seem to be active during nocturnal hours it’s best to caffeinate as well. Eat and caffeinate. You can do both, I hear caffeinated peanut butter is a thing now. 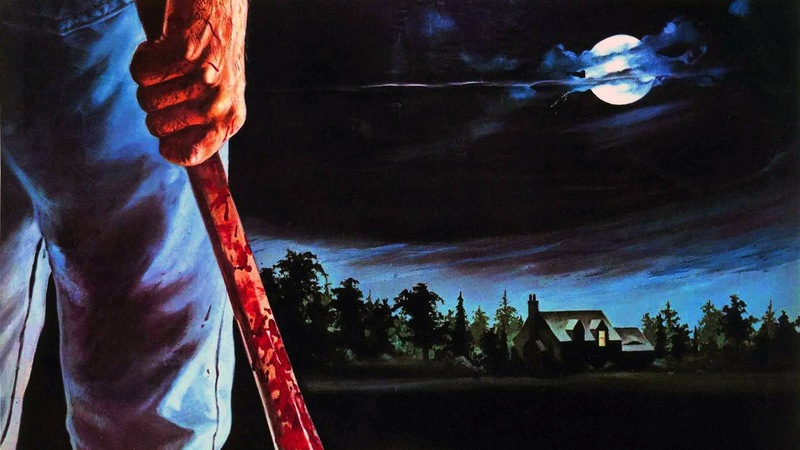 What would you want to survive till the end credits of a slasher film?